The Candy Darter, an endemic fish of the New River drainage of Virginia and West Virginia, has experienced range reduction and introgressive hybridization with the introduced Variegate Darter. The Candy Darter is currently undergoing review as a candidate for the U.S. Endangered Species Act. This study is documenting the extent of introgressive hybridization, and the existing threat of extinction for this species. 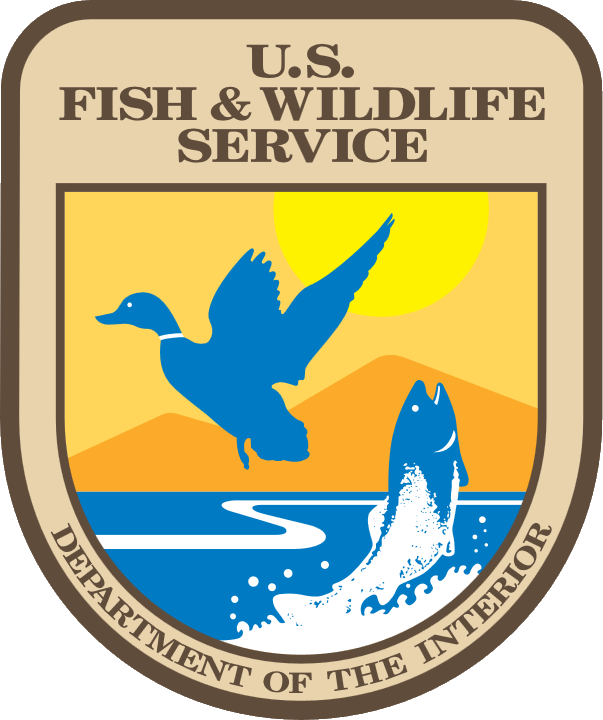 The project is a collaborative effort of the USGS Cooperative Fish and Wildlife Research Unit, the United States Fish and Wildlife Service (USFWS), and the West Virginia Division of Natural Resources (WVDNR). Our results will have direct management and conservation implications for the Candy Darter. Results from the proposed study will provide (1) current data on the introgressive hybridization issue, (2) data on genetic diversity and population genetic structure, (3) a review and compilation of published and unpublished literature on the ecology of the species, and on range reduction based on historic and recent data, and (4) a landscape level threat assessment for the historic and current range of the Candy Darter using GIS-based methods.